ARGH! Friday the 13th! 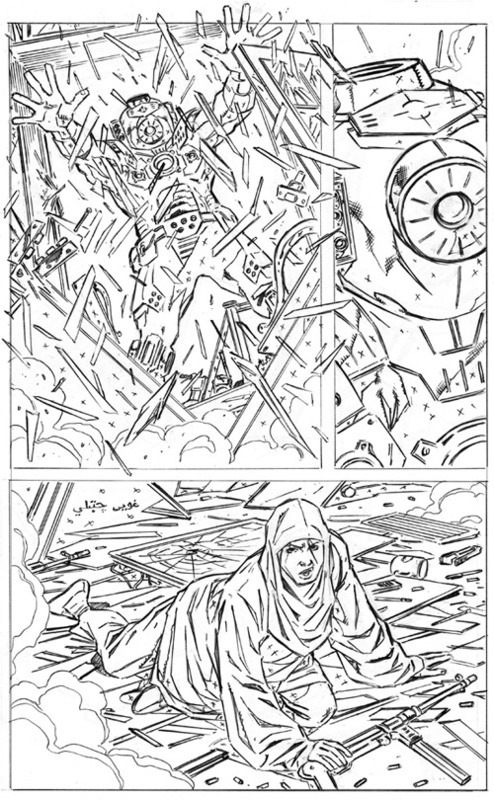 Here’s a lil’ extra from GI Joe 235! This was one of my favorite pages from #235, who doesn’t love a little Muton? He’s like that deep sea ghost from the old Scooby Doo cartoon, which is perfect for Friday the 13th (which really only matters if you’re a Knight of the Templar)!